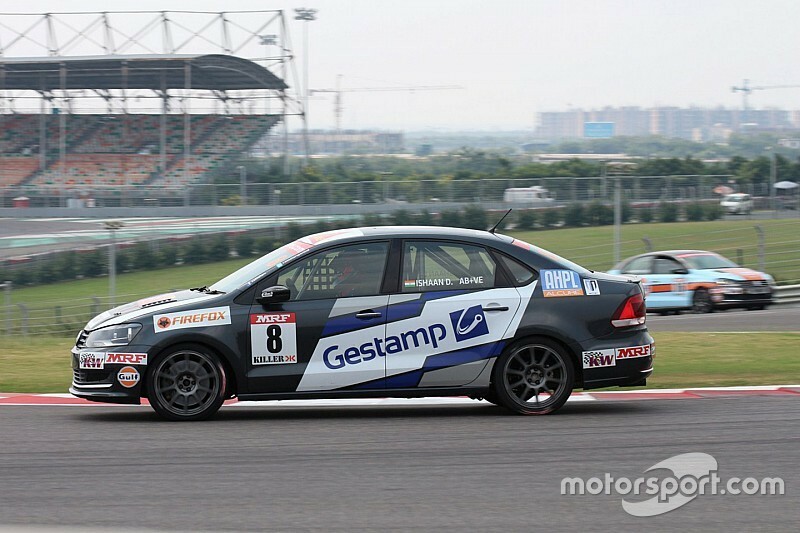 Ishaan Dodhiwala claimed the 2016 Volkswagen Vento Cup title despite finishing second to championship rival Karminder Singh in the season-finale at the Buddh International Circuit. Dodhiwala arrived in the final race with a healthy buffer of 46 points to Singh, with a maximum of 60 available. Aware of the permutations, Singh made a swift getaway from seventh on the grid, scything through the field to move up to second by Lap 1. 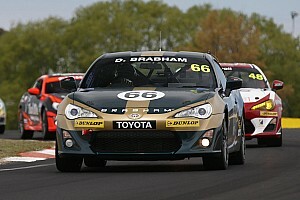 On Lap 3, he passed Gowdham Murugan for the lead of the race, who was subsequently given a drive through penalty for cutting a corner and gaining a position. In the meantime, Dodhiwala was steadily moving up the order, reaching second place before the safety car was deployed for Amit Mete’s crash at the entry of parabolica. 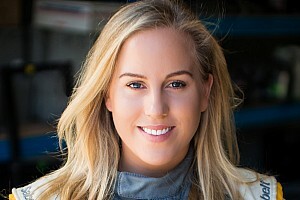 Once the race resumed, the Hyderabad-based driver started to pile pressure on Singh, but eventually fell just three tenths short of taking the win. However, the second-place finish proved to be enough for Dodhiwala to clinch the title and secure a free drive in next season's MRF F1600 championship. Behind the duo, guest racer Rishaad Mody continued the impressive run to finish on the podium, having fended off a fast-charging Keith Desouza, who ended third in the standings. 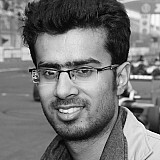 Race 1’s podium finisher Aditya Pawar completed the top five, 0.564s behind Desouza. Pradeep Rao was sixth ahead of Affan Sadat Safwan Islam. The top 10 was completed by Arfath Mohammed in eighth, Junior drivers' runner-up Hatim Shabbir ninth, closely followed by another guest driver Simran Rastogi.